Join us at the River Center! We'll be meeting at 10 am at the River Center to clean up the lockhouse area and the nearby towpath. This cleanup is open to all ages, and we'll provide all the necessary supplies - just wear clothes that can get dirty. This event is part of the National Park Service's Canal Stewards program, engaging volunteers to become long-term caretakers of a site within the C & O Canal National Historical Park. 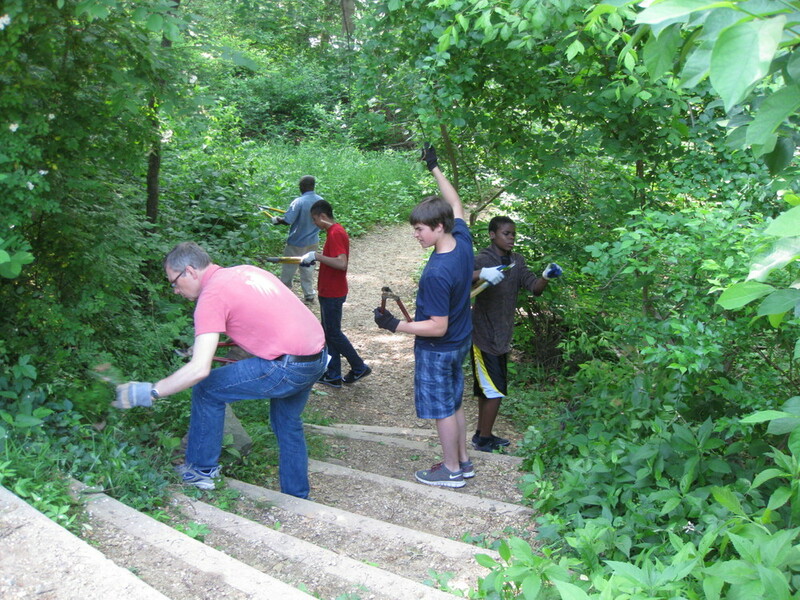 Typical activities include picking up trash, invasive plants removal, pruning vegetation, or repairing the towpath and trails. Contact Rebecca Long at long@potomac.org for more details.